The American Turkish Society continues its support for Global Friendship Through Space Education by sponsoring U.S. educators and students to participate in "E-Pal Week" taking place at Space Camp Turkey. The Society's support this summer will allow Jose Estrella, principal of the Manhattan Middle School for Scientific Inquiry, Tina Brunson, a teacher at Patria Mirabal Middle School 324 in New York City, and Olvy Nunez, former student at MS 324 to participate in this special summer session, which brings together email pals from schools in Turkey and United States. Space Camp Turkey will be hosting 28 students from the U.S. this year, one of its largest groups ever, along with students from Turkey and Greece. Sikorsky Aircraft Corp. won part of a $3.5 billion contract to make helicopters for Turkey's military, beating out rival Agusta Westland of Italy. Sikorsky, the Stratford based subsidiary of United Technologies Corp., on Friday announced the 10-year deal with partner Turkish Aerospace Industry, which calls for 109 utility helicopters and might expand to as many as 600. The aircraft, based on the Black Hawk model, will be built in Turkey with American and Turkish parts. Sikorsky's share of the contract is expected to top $1 billion. "For many years, Sikorsky Aircraft and Turkish industry have collaborated on aerostructures and dynamic component parts, so this contract would follow a long standing tradition of cooperation," said Jeffrey Pino, president of Sikorsky. Sikorsky will operate through its 50 percent stake in Alp Aviation, a Turkish company, and intends to expand its capabilities to meet the demand for the contract. Having entered the Turkish market a year ago as the Turkey branch of the European group purchase network City Deal, Sehirfirsati.com, a translation of the original name, now a Groupon business, is ready to celebrate its first birthday in the Turkish market. The online portal presently has more than 2.5 million subscribed users. It also has collaborated with almost 5,000 small and medium enterprises in Turkey and the total amount of saving the company helped its users to achieve so far is around 60 million Turkish Liras, according to company figures provided by the General Manager Emre Ekmekçi. GiraSolar, a U.S.-Dutch solar company, has begun talks with a local energy firm to build Turkey’s first and Europe’s biggest photovoltaic power station while also manufacturing solar panels for export to Europe. “We are planning to build Europe’s biggest solar plant in Turkey,” Chief Executive Officer Wieland M. Koornstra told the Hürriyet Daily News & Economic Review during a Dutch business mission to Istanbul last week. The mission, which included representatives from 22 companies, was led by Henk Bleker, the Dutch minister for agriculture and foreign trade. 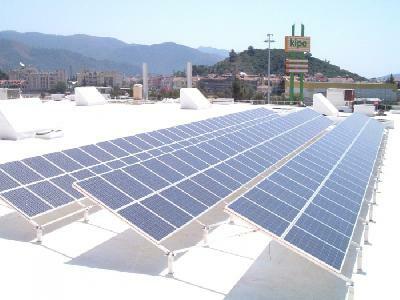 Noting the importance of Turkey in the world’s solar energy sector, Koornstra said GiraSolar had held talks with a Turkish energy giant on building a solar power station in the south of Turkey. 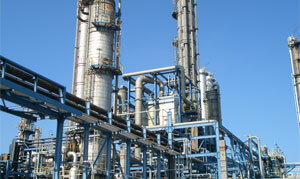 He said the plant would generate 100 megawatts of energy. Ach, Turkey! 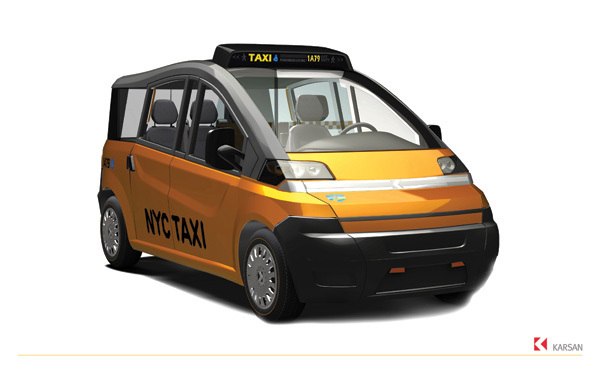 Is This the Taxi of Tomorrow? Lighting Science Group Corporation, an American manufacturer of LED-based lighting, has partnered with lighting distributor Orizzonte Group , a significant player inTurkey's infrastructural and construction lighting markets, as part of its effort to replicate the Company's U.S. domestic sales success overseas. Lighting Science Group chose the Orizzonte Group as an exclusive distributor because of their existing local sales and distribution capabilities, strong government and corporate connections, and working capital to grow the LED lighting market in Turkey. IT security solutions provider Comodo (www.comodo.com) announced on Wednesday that it has partnered with South American Web software and security provider ESDINAMICO. ESDINAMICO will develop digital signatures solutions under the brand idSegura, using Comodo personal certificates. Earlier this month, Comodo announced the availability of its SSL certificates through the Parallels Partner Storefront. With this partnership, ESDINAMICO customers will be able to request, authorize, reject or cancel certificates for themseleves, as idSegura integrates Comodo's Enterprise Public Key Infrastructure (EPKI). Turan Kahraman, President of Askew Corp.
David Paterson, Governor of New York State. 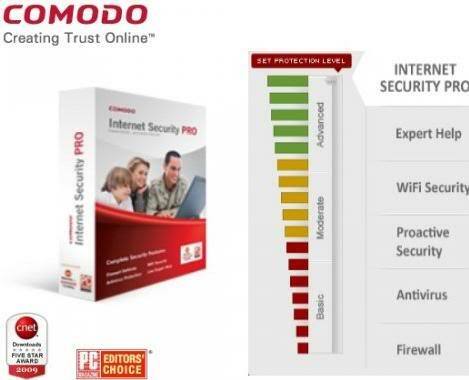 Internet security organization Comodo (www.comodo.com) has implemented a new logo design and seal, which customers can use to show visitors that their website is protected by Comodo SSL certificate. SAN RAMON, Calif. - Chevron Corp., one of the world's largest oil companies, said Monday that its Turkish subsidiary has signed an agreement with Turkey's state oil company for a license to explore and drill in the Black Sea. Aydin Senkut, founder of Felicis Ventures, has an enviable track record. Founded in late 2005, Felicis has made roughly 60 investments, with 16 successful exits, including Mint, Tapulous and Aardvark. As anyone in the investment community will tell you, that’s not a shabby hit rate.